Can you tell us more about the products you offer? 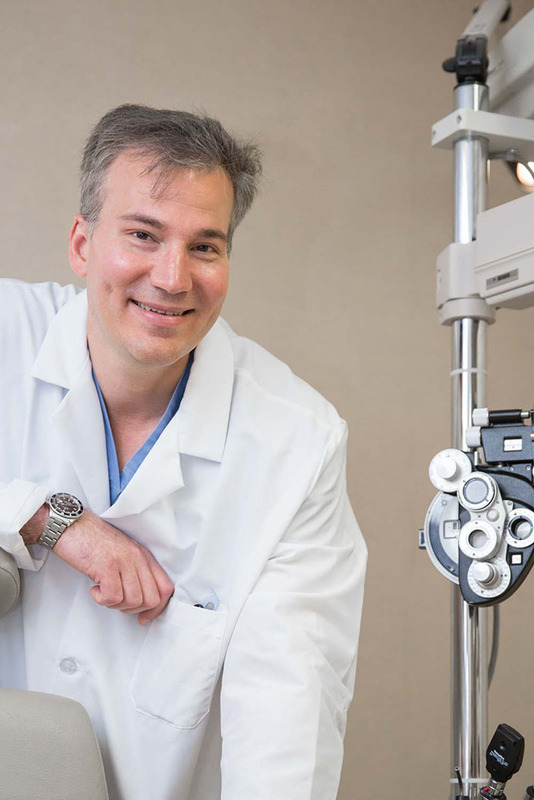 Dr. Dello Russo: At Main Fashion Optical we offer premium products that are comfortable, provide excellent quality and durability, and can increase success. The industry standard with progressives used to be about 80 per cent of people would adapt to them, and about 20 per cent failed and would have to be married to a Distance pair and a Reading pair. In our practice, we’ve definitely been able to push that number up to about 95 per cent. 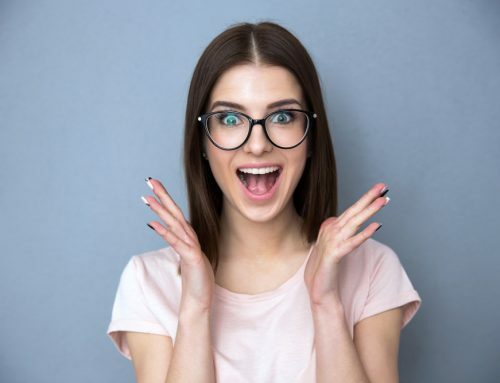 One of the studies that people are really focusing on is that ultraviolet light protection is very important because people that are exposed to excess amounts of ultraviolet light, their eyes can be exposed to oxidative stress, not only on the cornea, but the lens, and even the macula in the back of the eye. Ultraviolet light protection has been around for years, with sunglasses that block it. But what happens in an office setting when someone’s in front of a big desktop display and they’re getting a very specific kind of UV light? Although not high in intensity, blue light is an ultraviolet light and you don’t need a very strong amount to do damage. People are exposed to it for many years. And you can’t wear sunglasses indoors, it’s not practical, and so blue light protection is becoming a more popular option that is becoming much more readily available. 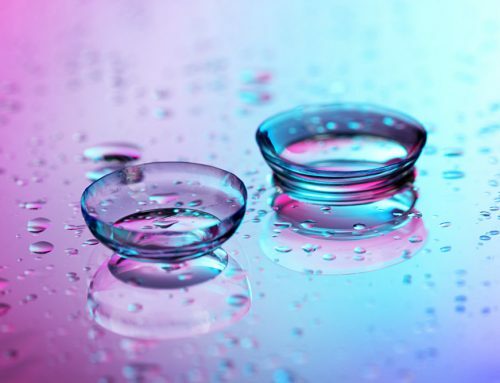 Years ago, the only form of blue light protection was amber, or orange-tinted lenses, and they really looked horrible, and then as years have gone by, manufacturers have learnt how to build blue light protection onto the lens without discolouring it–and making them very durable. Carl Zeiss has an excellent product that can provide blue light protection and excellent durability. It’s becoming a product that consumers are asking for. It’s one of those things that shouldn’t be overlooked that’s a big part of your lifestyle. The product is also more comfortable to use, so there are the health benefits, but also the comfort benefits in terms of less fatigue and eyestrain. I’ve had patients that have said “my eyes feel less dry when I use blue light protection on my computer.” People are really starting to get some awareness about it. There are a lot of people working on computers these days who are very young, and they still can get fatigue and eyestrain. There are a whole segment of anti-fatigue lens products. They are different from progressives. They are basically a lens that’s engineered specifically for computer users, and you don’t even have to have a glasses prescription for it. 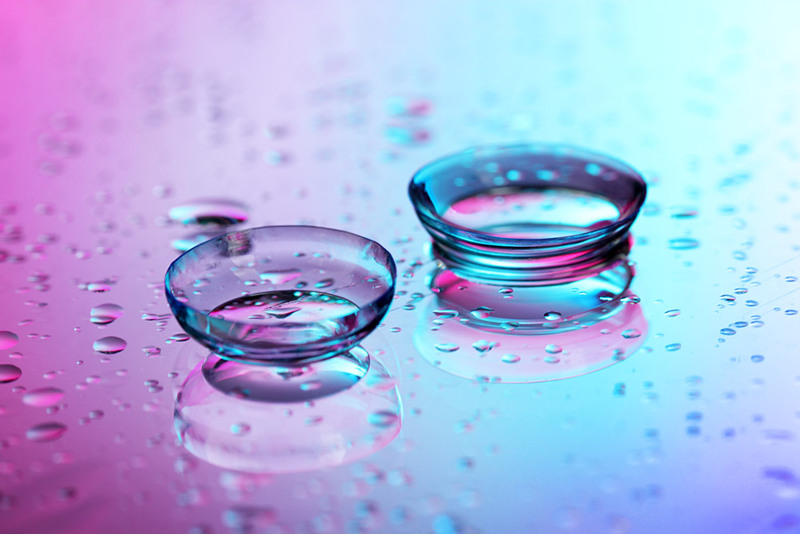 The lens has blue light protection incorporated onto the lens, as well as an aspheric design, so the whole bottom section of the lens has a very light +0.6 diopters or magnification–a light prescription that you can’t get even over the counter. Usually when you’re after a drugstore reader, you’re getting a +1 or a +1.25, but this is less than half of that, and so it’s just enough to relax our accommodative system, our muscles that allow us to focus. It relaxes the muscle and takes off the strain of someone that’s stuck on a PC all day, and it’s smooth: you don’t notice any swimmyness when you’re walking around. The floor doesn’t look like it’s coming at you. It’s very comfortable and very seamless. Traditional progressives have more power on the bottom of the lens, and you have to sometimes train yourself to look through a specific section of the lens to access reading power. On the other hand, anybody with anti-fatigue lenses can use them, someone who’s 12, someone who’s 40. They’re great and becoming a product that’s getting more and more popular as people are learning about it. I think demand is going to go up for these kinds of products because of the world we live in. The final product that I think the word needs to get out on, is Dedicated Progressives. People have heard of progressives over the years, but progressives now can be hybridized, or tiered to do certain jobs. Some people complain that if they’re in a work environment with two monitors side by side, they’ll have their progressive, which can do everything pretty well, but in order to have all that prescription fit into one lens and have a very wide field of view to see two different monitors, it stretches the capability of what a progressive can do. There’s specific task-oriented progressives and “computer progressives” that are not as universal as a standard progressive: you couldn’t drive with them, but you could walk around your office and pretty much have a seamless experience with them. You could see anything very clearly within a 10-foot radius. They give you a much easier window in which to read small print, or tiny texts on your phone. They allow you to see a big picture on your desk and not have to move your head to find the area to read through. Computer progressives is something people don’t know a lot about, but if they’re in an office or work setting, they should. 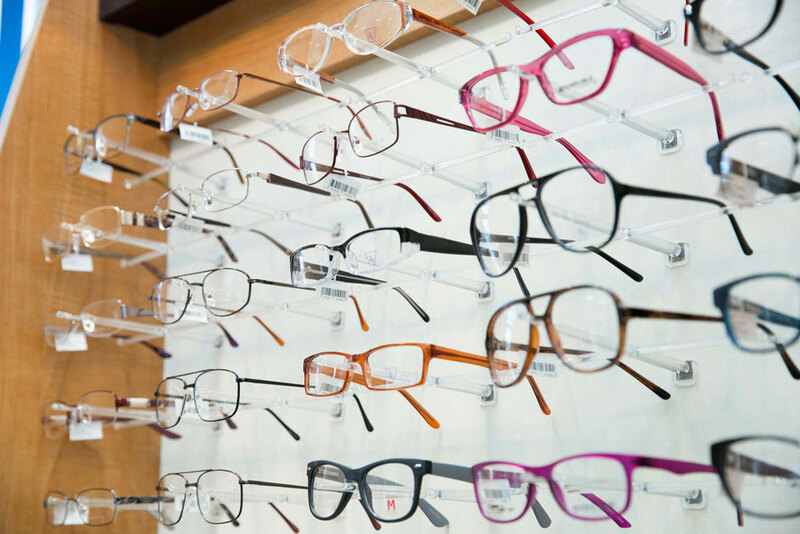 Sometimes you may need more than one pair: your standard progressive, and your computer progressive, allowing you to do more tasks with your eyewear. Very interesting. I’m sure many people don’t know that. How about your staff, the people who work there? How important is it that a healthcare professional does the measurements? Dr. Dello Russo: It’s very important. 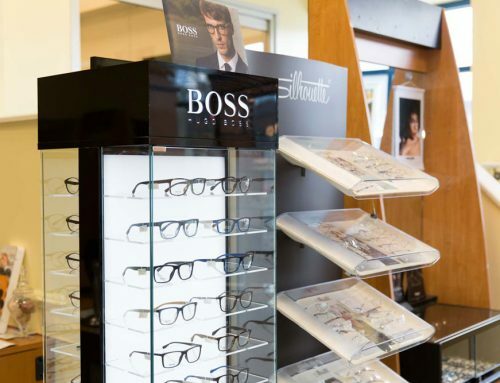 One of the jobs of a successful optical is to have very well-trained experts in their field of technology, and in terms of communication with patients, to really tap into how they use their eyes, what their lifestyle is, what their goals are, because eyewear can be individually tailored. If you’re a golfer, you need a prescription that is like a transition, that’s photo-chromatic. When you walk out onto the golf course you need sun protection but at the same time you need something that helps you score your golf card. Those are all the things that you need to talk to a patient about: What are your hobbies? What’s your lifestyle? What do you enjoy doing? And how do you work? You can’t just have one size fits all. 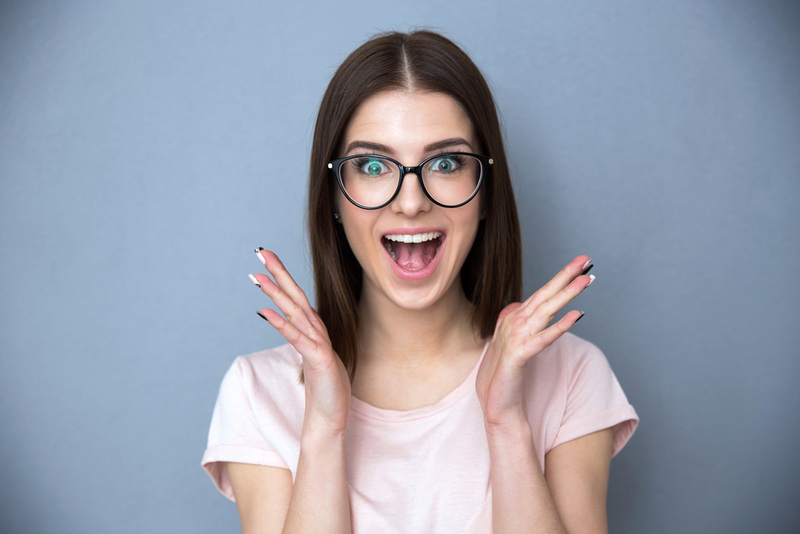 So you need a technician that can really communicate well with a patient, relate to them, and help them find products that are going to make them successful. The technician also needs to be a true professional in terms of getting the measurements right. We have a terminal whereby when you put the frame on you’re looking at a mirror and what it does is it takes images from several different fields of view. This allows it to look at not only your PD measurement but also your near PD when you’re looking at something close by, and those two measurements are important. But it goes a step further, to look at what’s called face-form tilt: the way the frame sits on your nose. Sometimes it can be a wrap-around, or panoramic, and so the image is capturing the degree of face-form tilt that’s on every frame. Frames come in all different shapes and sizes, so that information is captured. 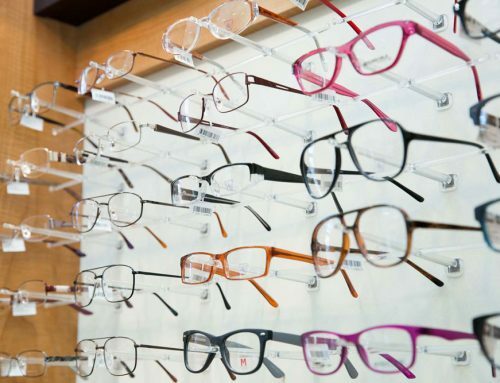 And then there’s something called pantoscopic tilt, which is basically when the eyeglasses are tilted straight ahead, versus down towards the floor, and that data can influence how the eye sees. Our devices capture all those little intricacies that are different and unique for every frame you put on. Trying to get that from a Costco, or online is impossible. 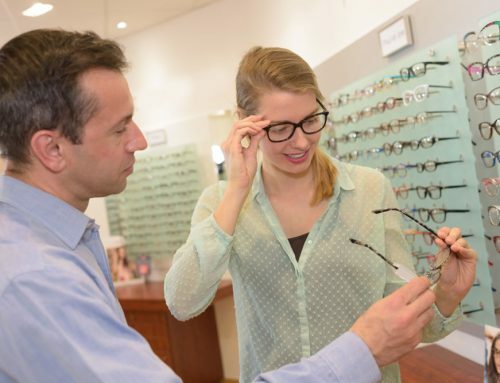 There’s no replacement for a trained professional, and that’s what we have in our optical. 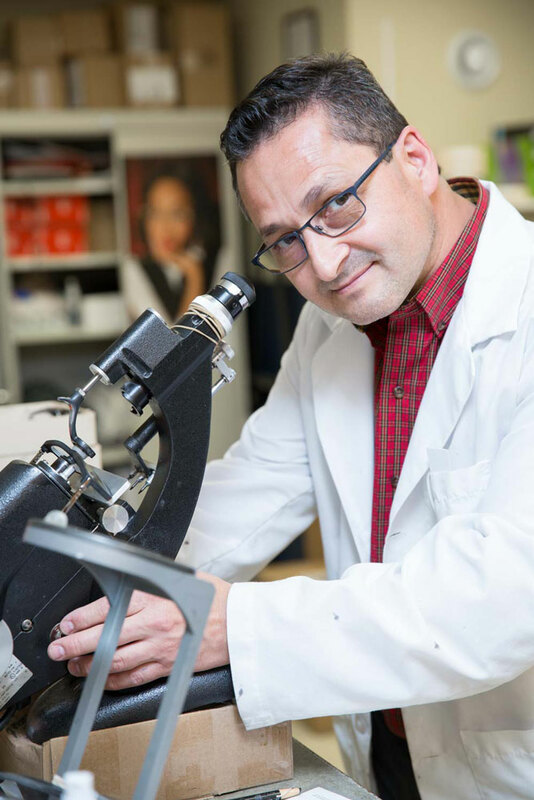 Dr. Dello Russo: They can be inexpensive and they can be very expensive, and they do very important jobs. Number one is we want to make sure that it has UVA and UVB protection and is also of good quality and durable. Good quality sunglasses can’t be understated. You can go online and purchase very inexpensive sunglasses, and if that’s what you want to do, you certainly can. 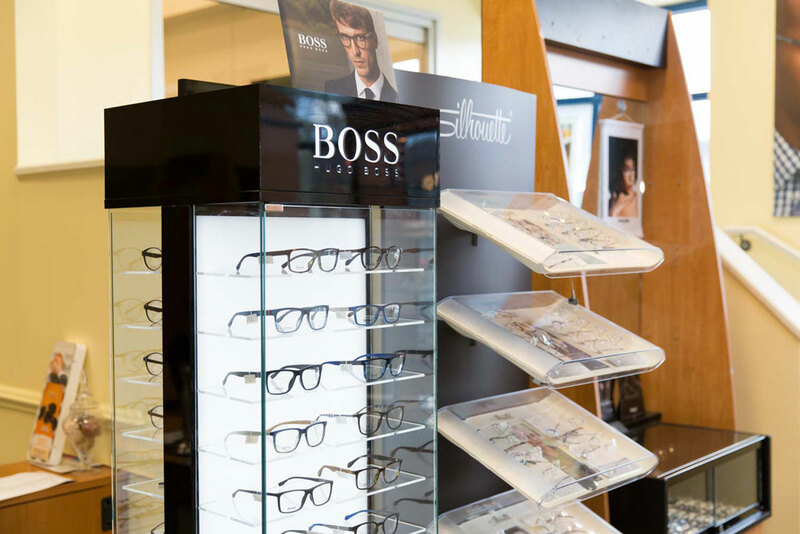 The advantage with designer sunglasses is that you get an incredible array of feedback, because sunglasses are such a personal decision, and sometimes you need help from frame stylists. It’s nice to try on multiple different sunglasses to find something you’re happy with. Sometimes you can really benefit from the guidance of a frame stylist. Quality is really important. 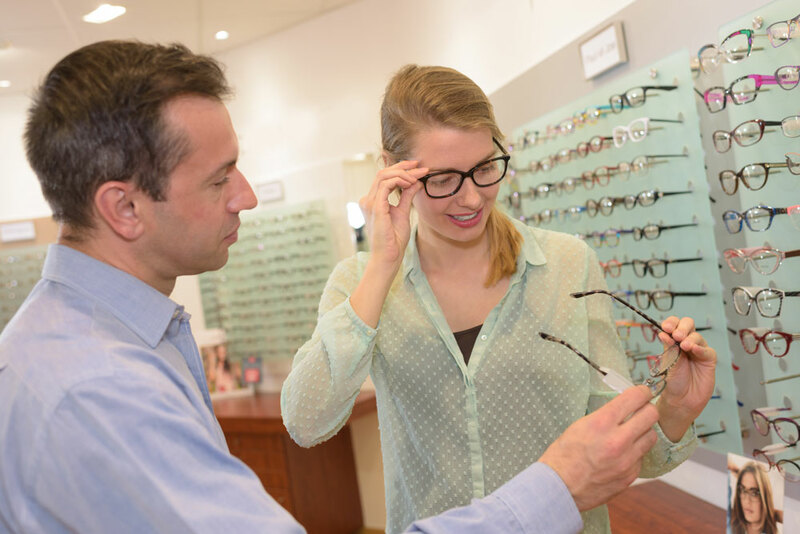 You can get inexpensive sunglasses that are low quality with typically an acetate or plastic frame that isn’t very durable, and the lens itself is more prone to scratches. Typically, you’re not going to get a lot of polarization with sunglasses if you’re purchasing them online. Polarization is essentially a way to help reduce reflections off surfaces, so if you’re walking around on a sunny day, you’re not only getting rays of ultraviolet light coming dead-on, they’re also bouncing off the ground, or your dashboard. Take someone who’s a fly-fisherman and they’re on water. That glassiness, that inability to look through the water is because of the light that’s being reflected off the water. When you have a polarized lens, you can see what’s underneath the water, instead of just that glassy surface. Polarized lenses are something you’re going to get from a quality manufacturer with employees who care about and love the product and are getting a liveable wage and can really take pride in their workmanship.